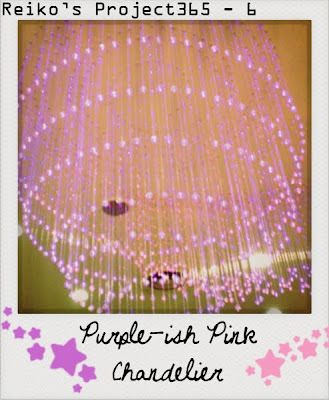 P.S: Chandelier at Maxis centre in Sunway Pyramid shopping mall. Changed my 016's service provider to Maxis. All my Maxis user friends, happy or not? Call me often la!